Welcoming a new you with a natural beauty makeover is easy now with Metabolic Health Clinic. The article discuses about the services provided at the clinic that can help you get a new improved look. Ageing is a natural process that is inevitable. Is there anyone who doesn’t want to look younger and beautiful? Gone are the days when there were no ways to restore the lost beauty and youthful look. It is possible to get back the youthful look again with the new innovations. Metabolic Health Clinic is one of the best anti aging clinic in Melbourne. It is located at Doncaster East, Melbourne serving for more than 25 years. Metabolic Heath Clinic offers large range of services in the areas of anti ageing treatments. These include Intense Pulse Light (IPL), HIFU for Skin Tightening, Corneotherapy for skin repair, Plamere for Skin Tightening, Radio Frequency for Skin Tightening, Bio therapeutic Micro current for Facial Contouring, Dermaviduals skin care and CIT, TechnoTan Spray Tans and Advance Facials. Metabolic Heath Clinic believes in customised treatment packages for everyone as everyone has different needs. For example, an individual with wrinkles and loose skin would require wrinkle removal treatment along with skin tightening treatments. There are number of services offered in all the segments. 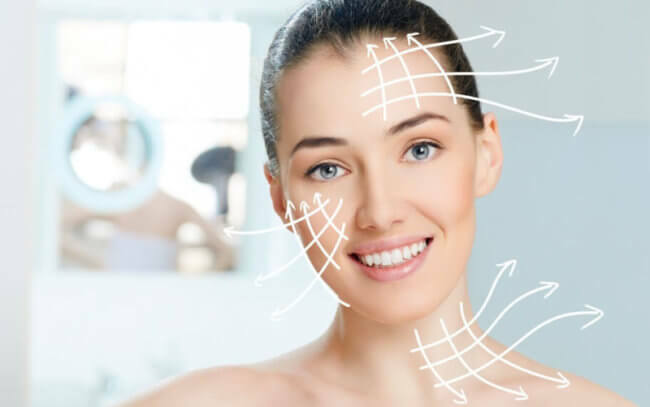 If you are looking for anti ageing and skin care treatments then you can choose from IPL, Radio frequency skin tightening or advanced facial. Due to high standards followed by the professionals at Metabolic Health Clinic, providing best anti aging treatments in Melbourne. If you are looking for cellulite reduction in Melbourne then Metabolic Health Clinic is the answer. HIFU is a high intensity frequency ultrasound which lifts, tightens and tones the skin. It is best for body lift and facelift without a surgical knife. Metabolic Health Clinic also offers IPL hair removal treatment in Melbourne with Intense Pulse Light treatments. It is also useful in treating sun spots, superficial capillaries, age spots and discoloration. IPL gives best results in treating discoloration by stimulation to increase collagen production in the skin. Metabolic Health Clinic is a one-step solution to all your beauty requirements and treatments because we believe everyone has different needs and provide customised treatment packages suitable to your needs.